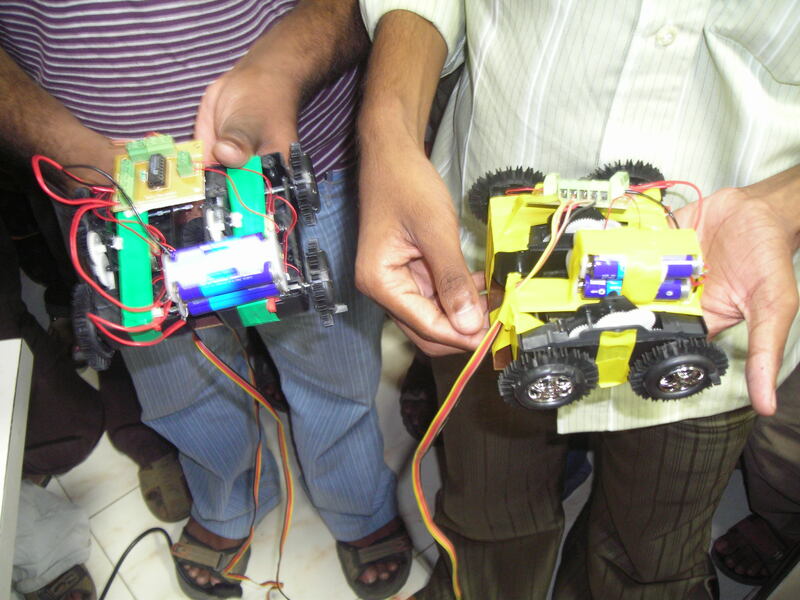 when students line up to get autograph, ought to believe that i gave a good robotics workshop demo. 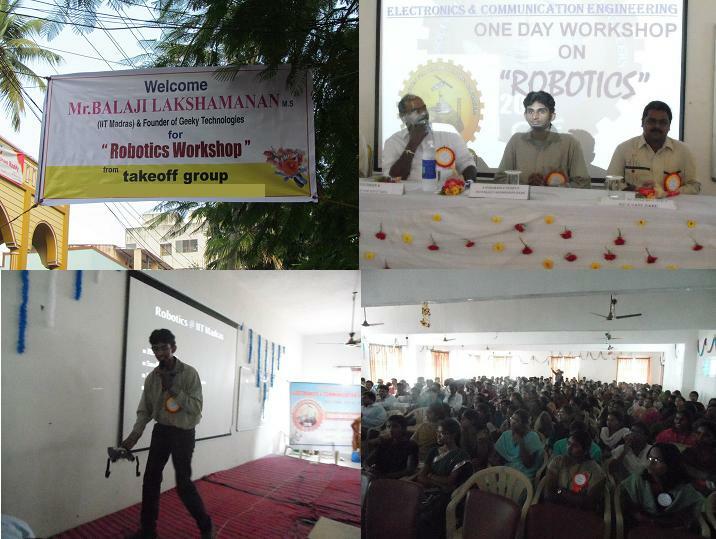 Gearing up for conducting Robotics/Embedded workshops in colleges. Let me know if any college interested.